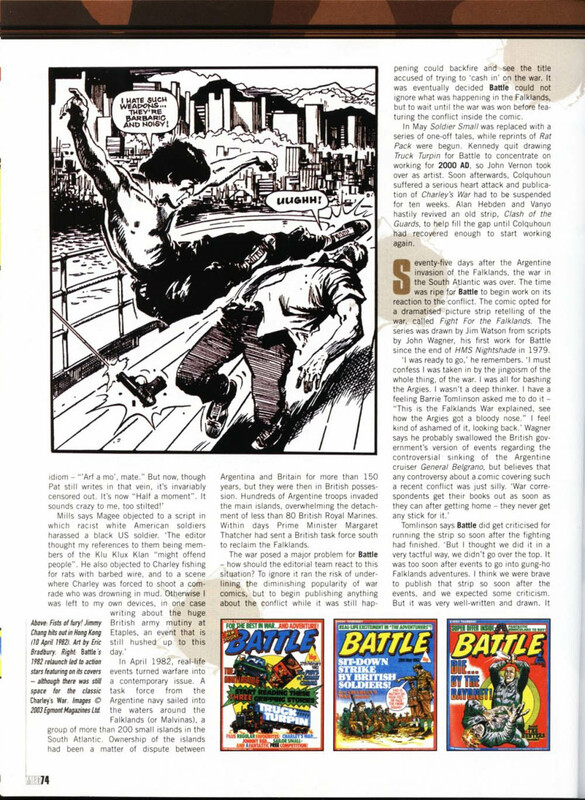 Blazing Battle Action- BLOOD FOR THE BARON!!! 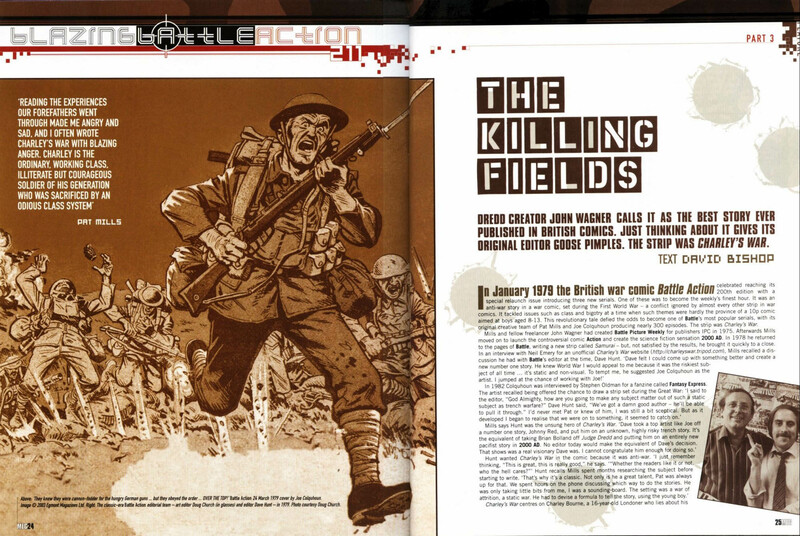 Charley's War, Johnny Red, Major Eazy, Rat Pack, The Sarge, the roll of honour is endless! 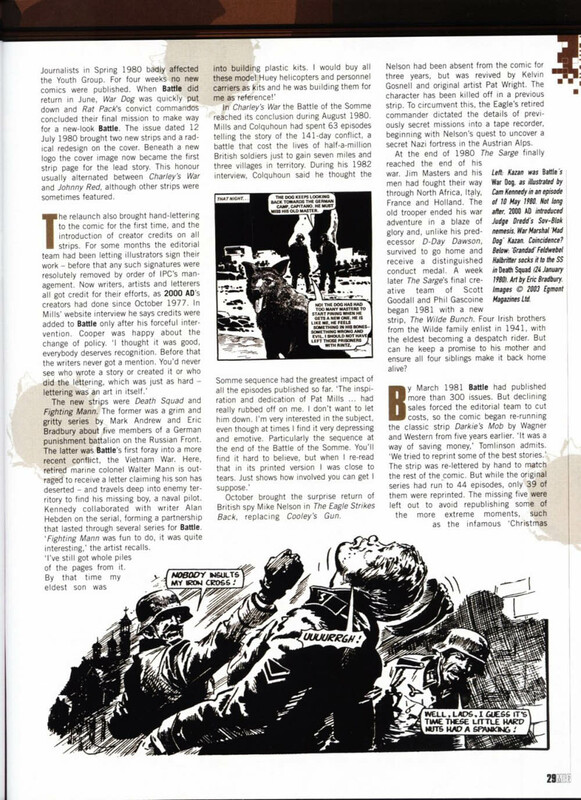 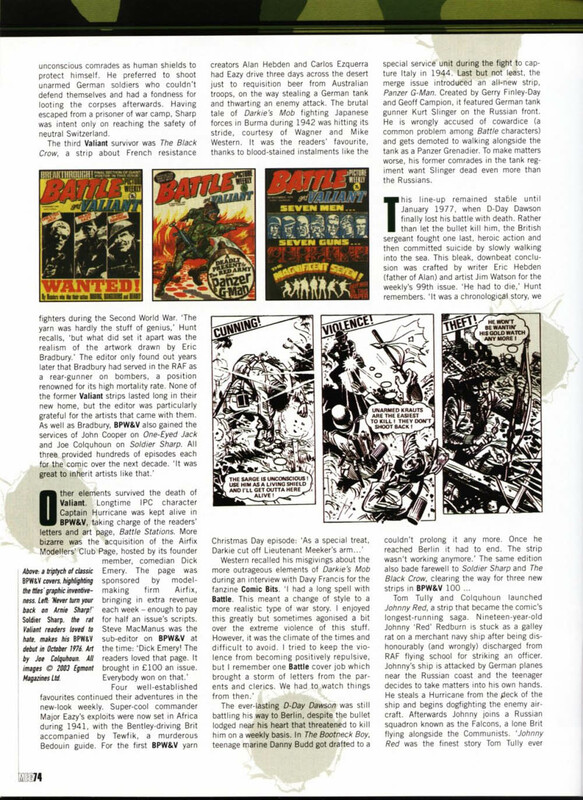 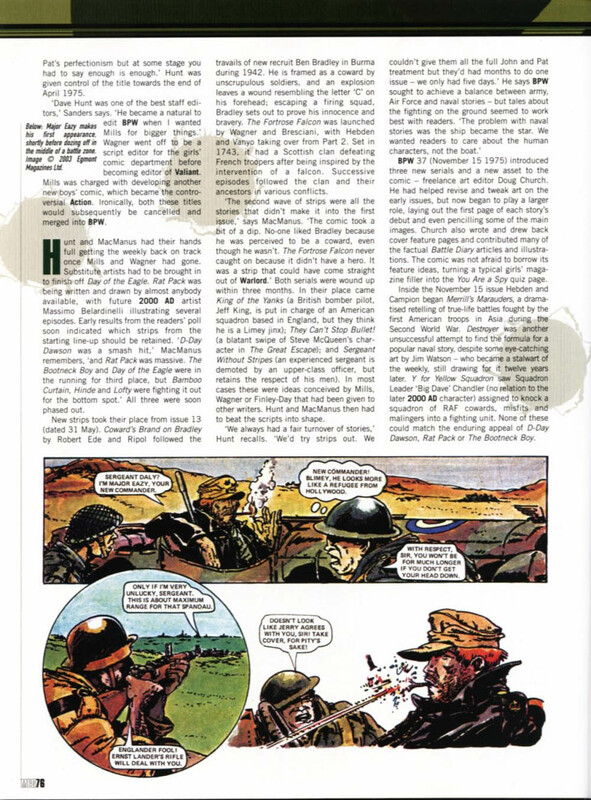 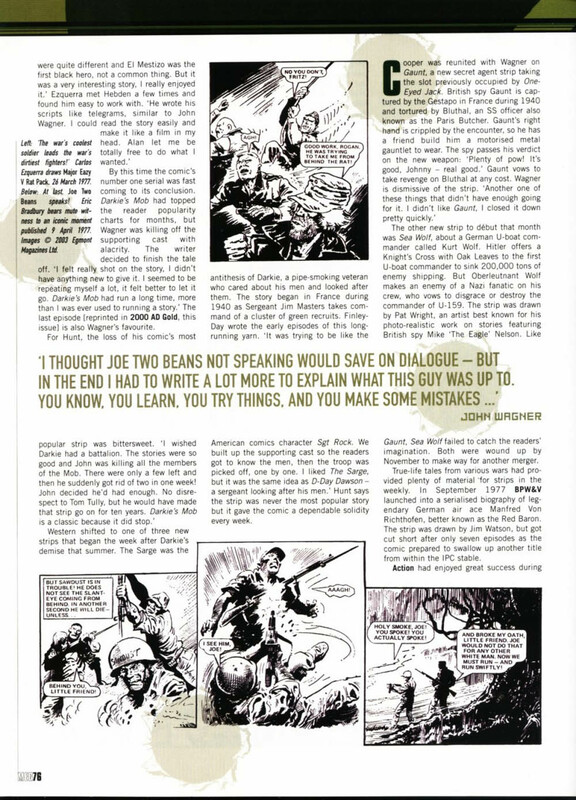 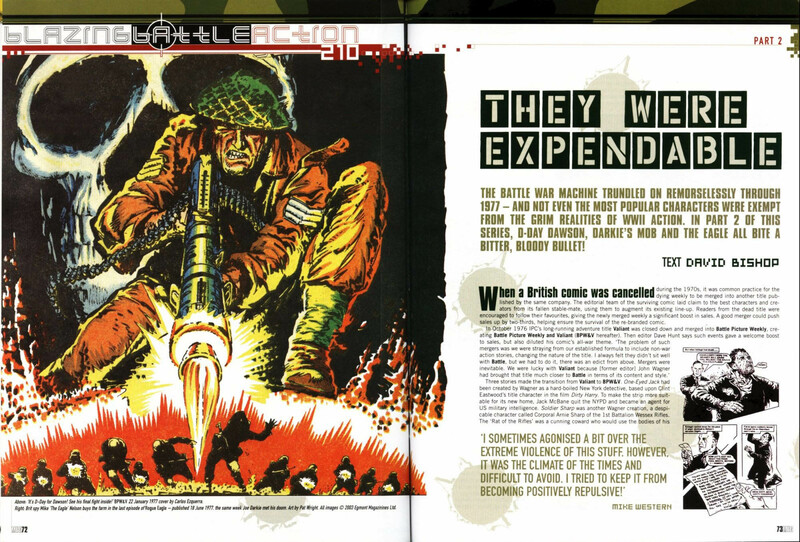 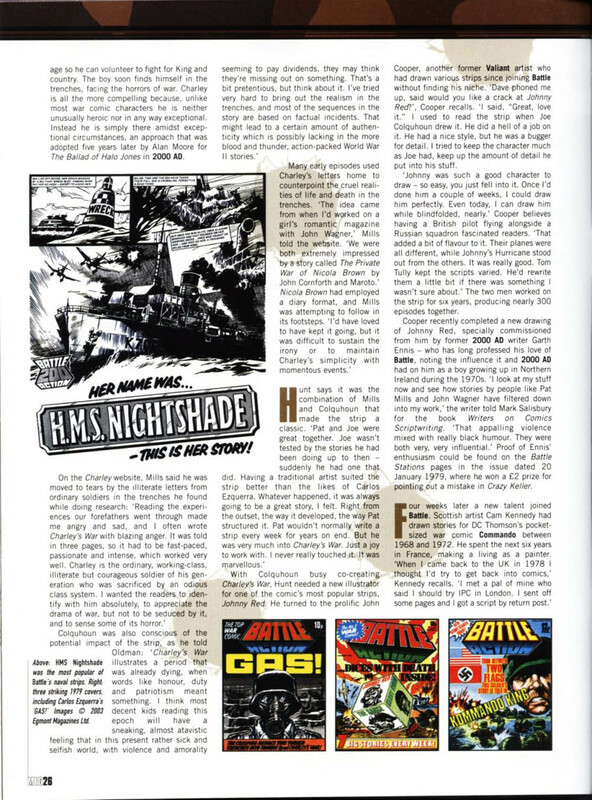 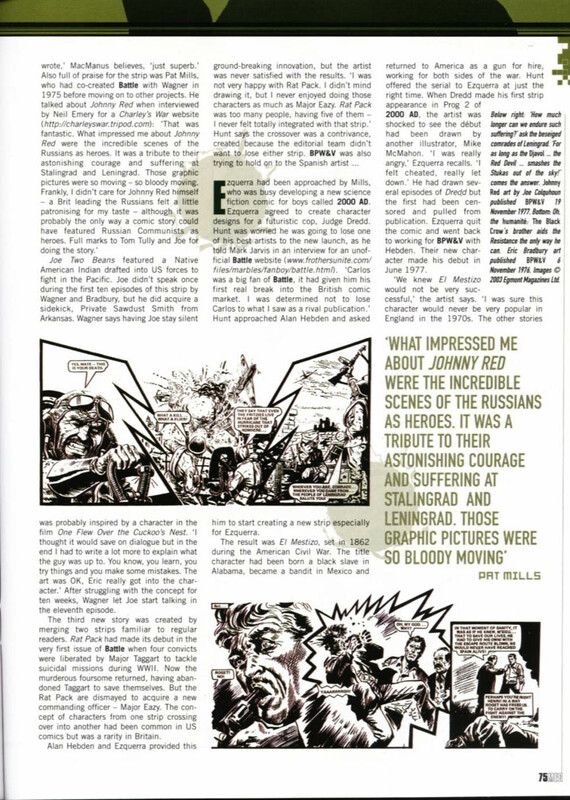 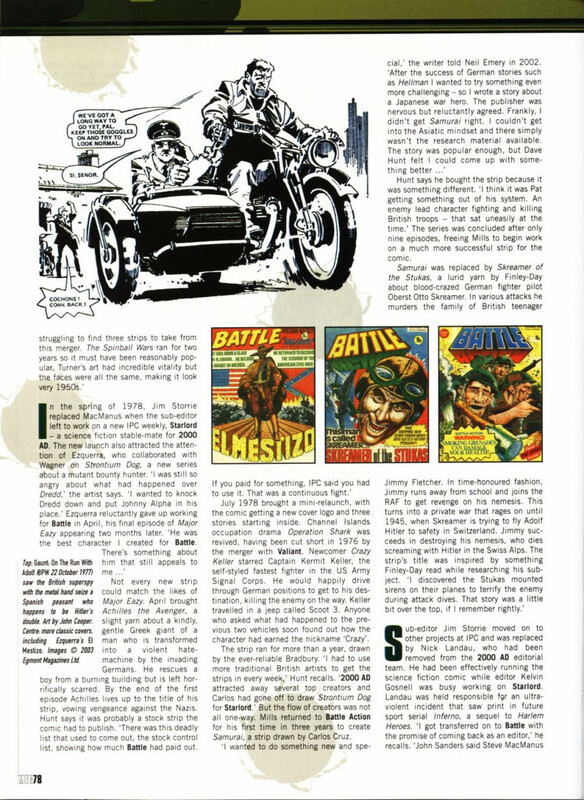 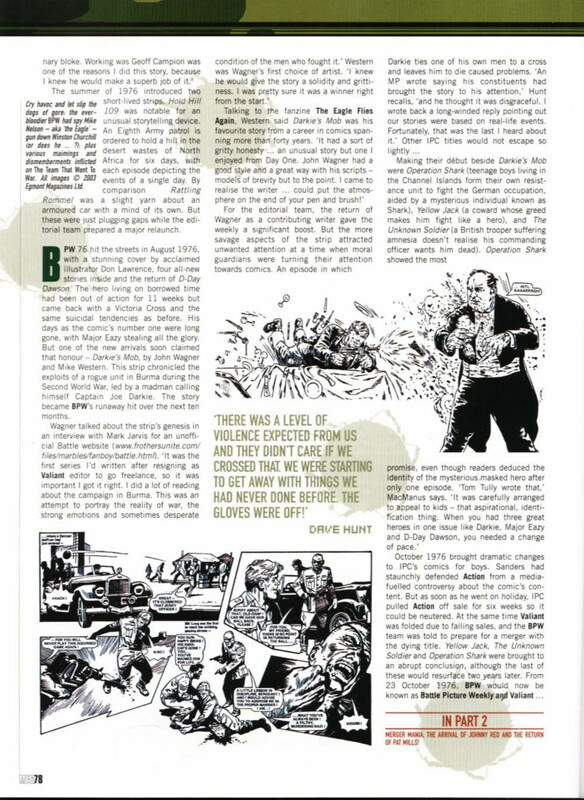 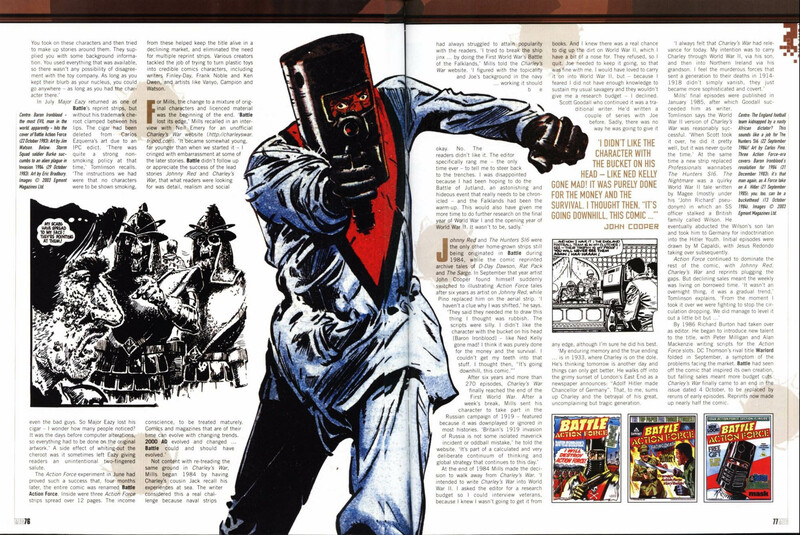 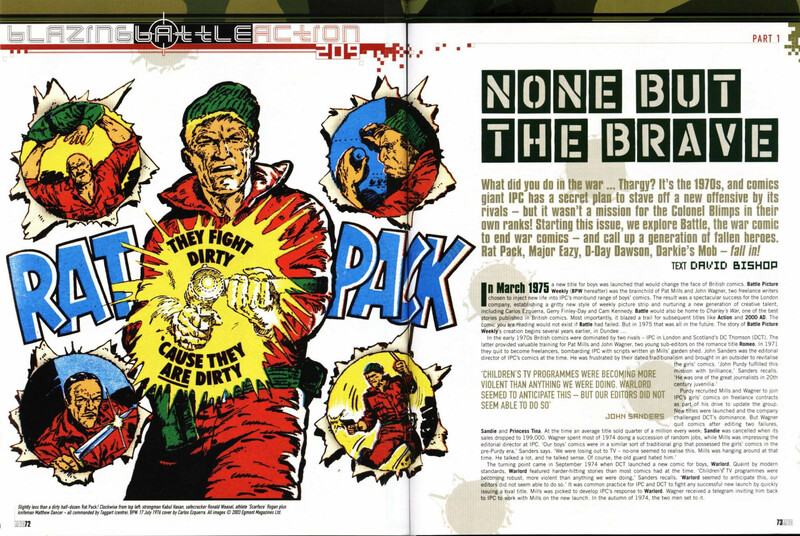 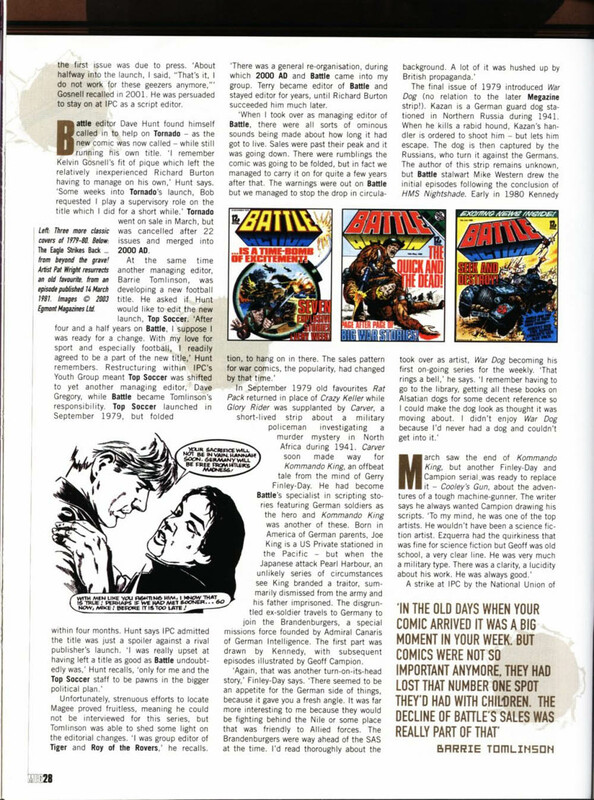 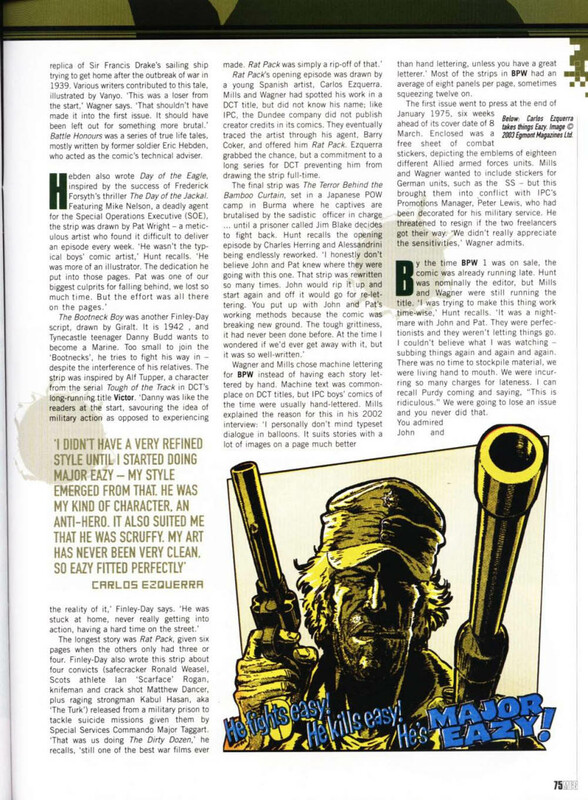 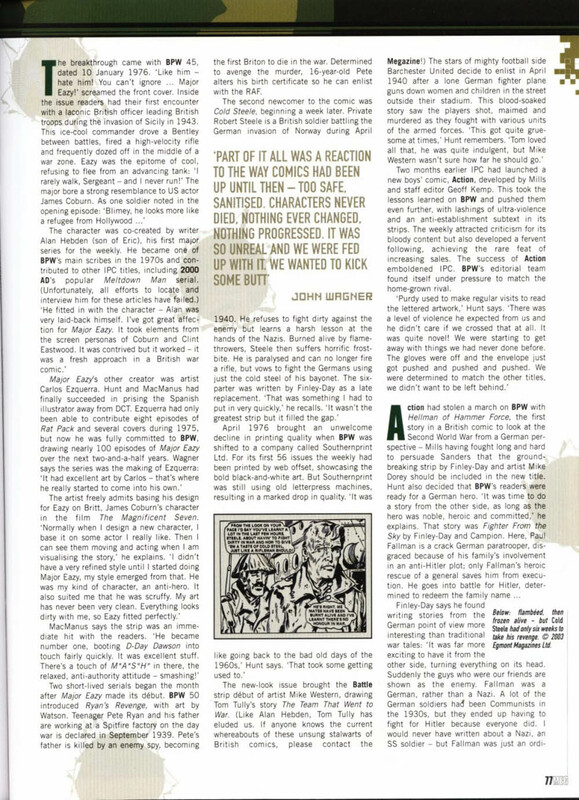 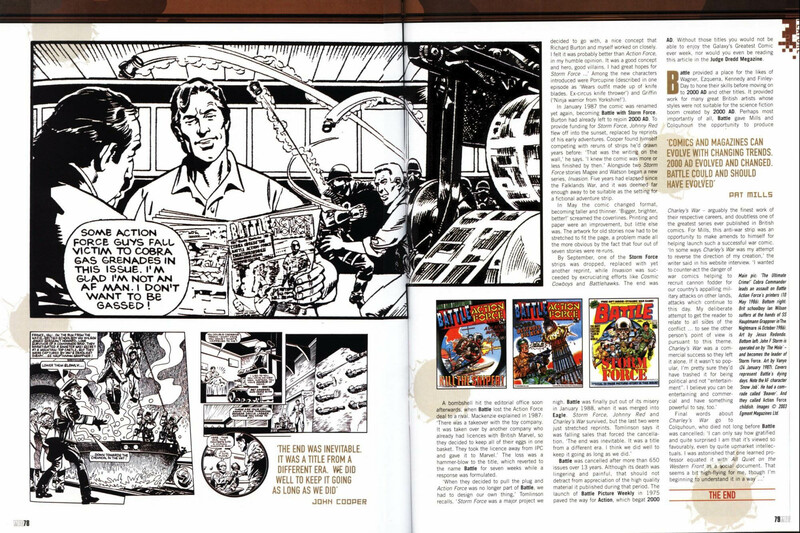 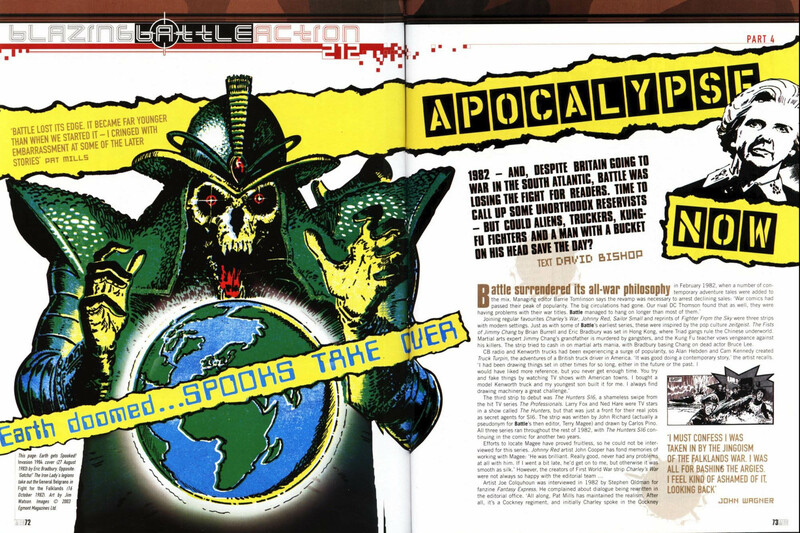 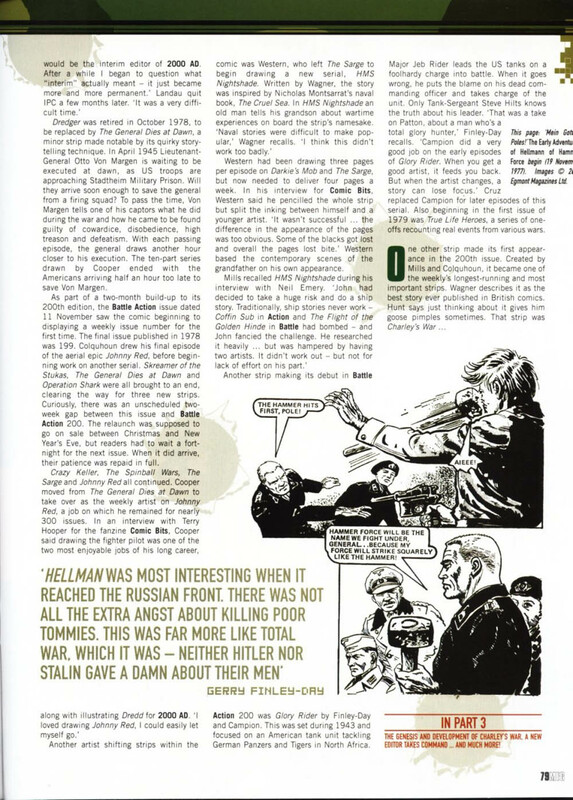 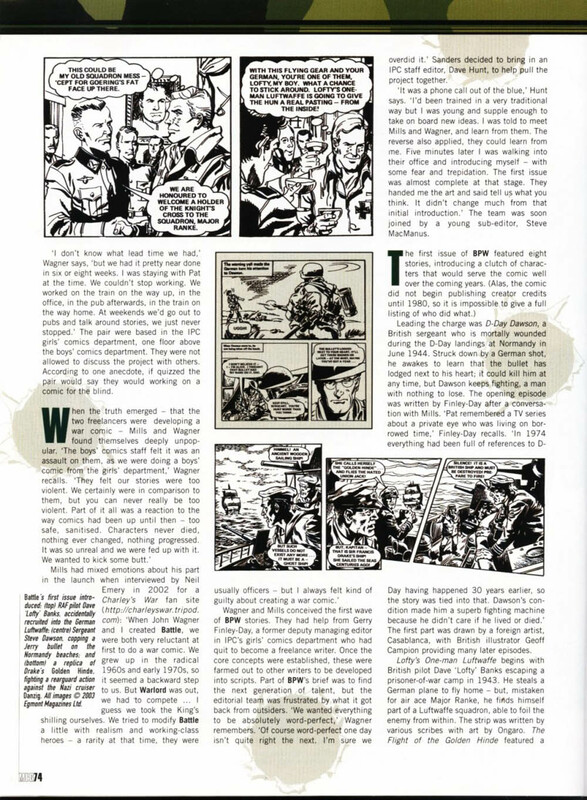 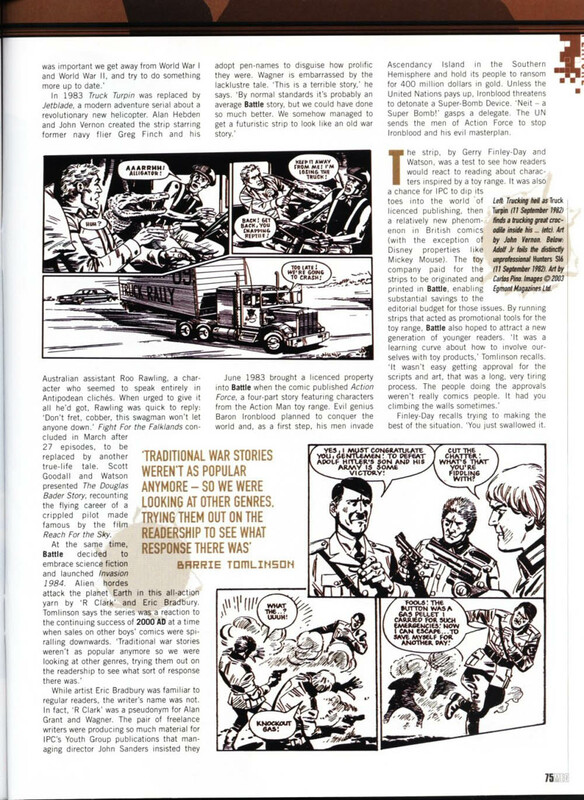 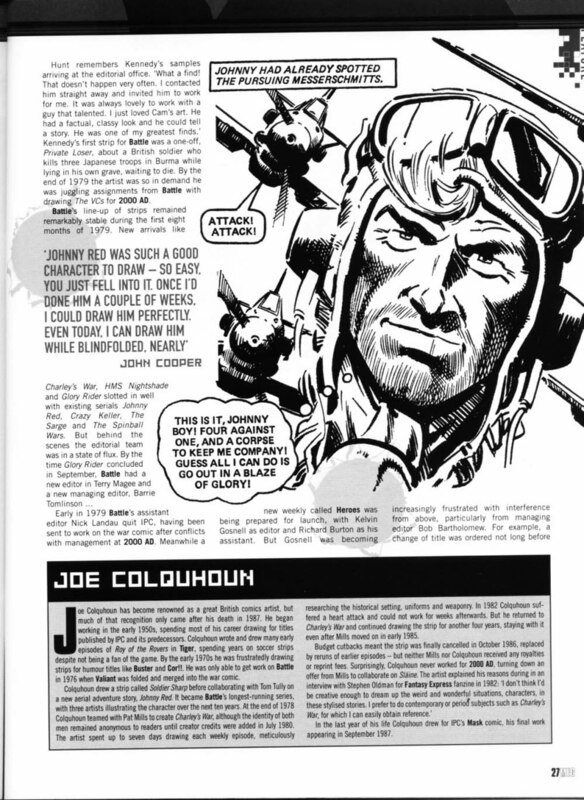 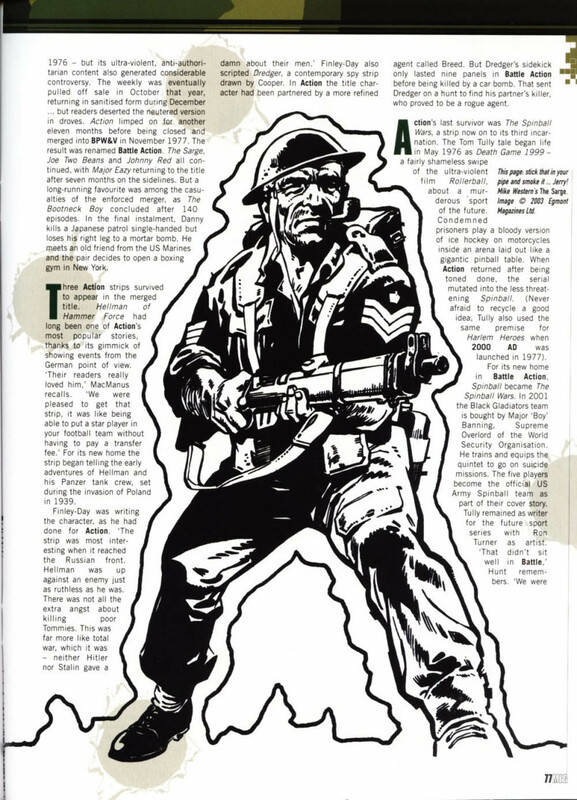 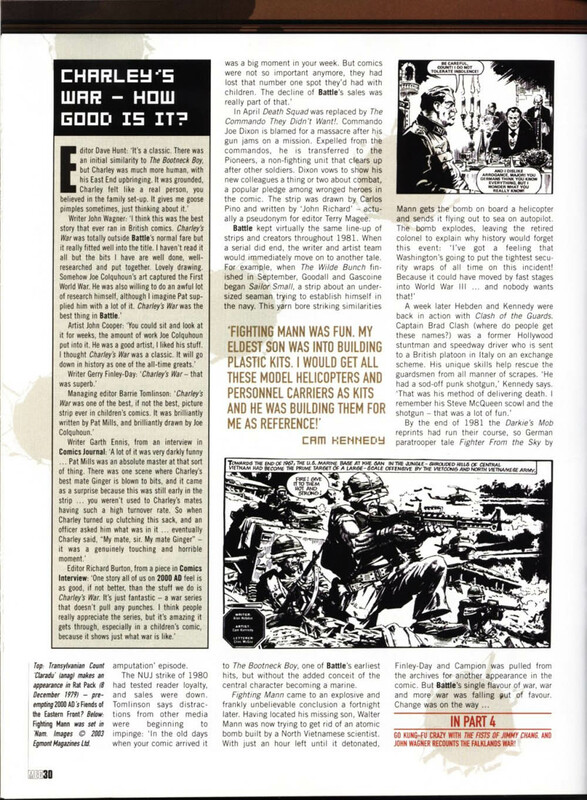 Originally published in the Judge Dredd Medgazine.